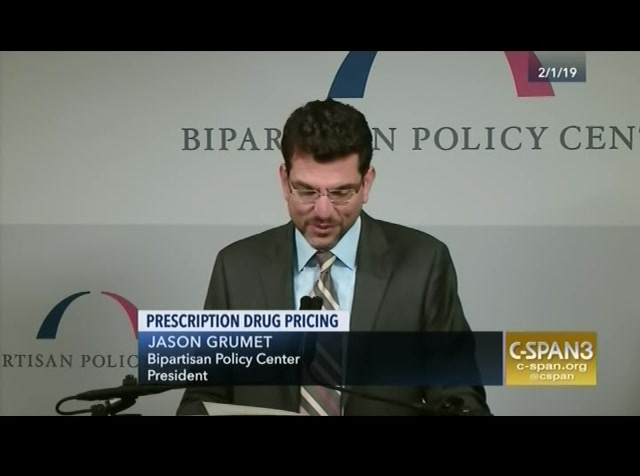 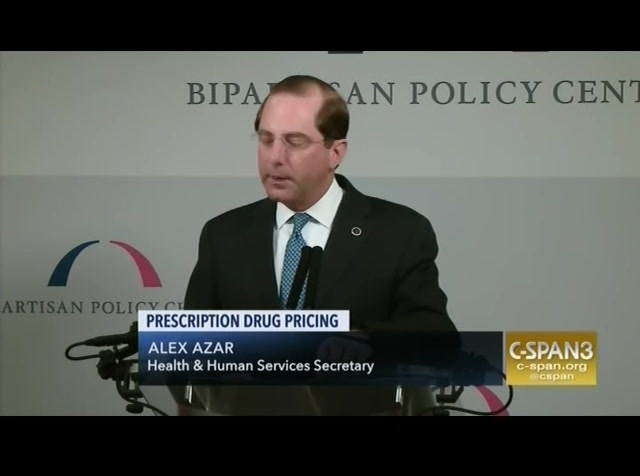 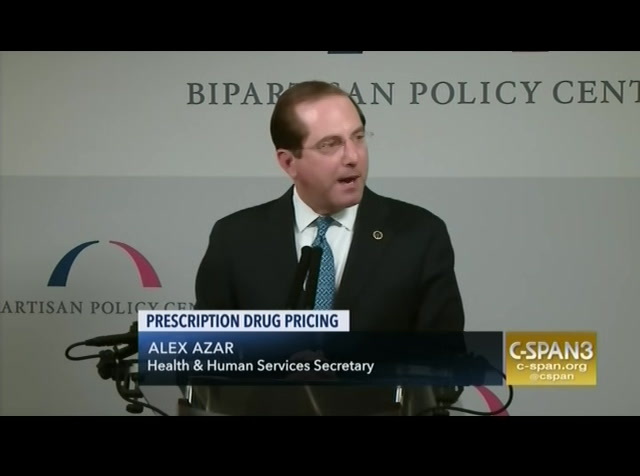 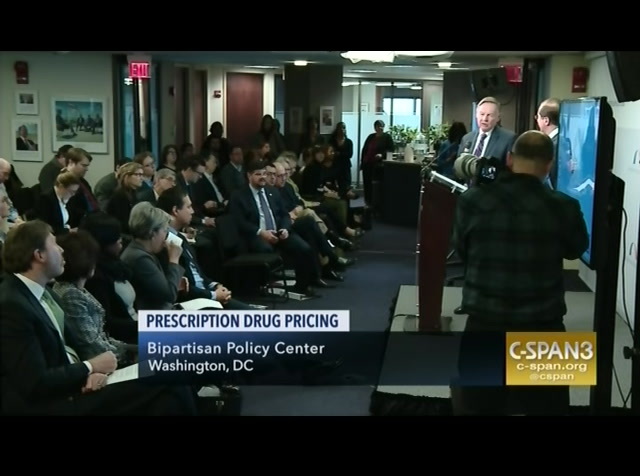 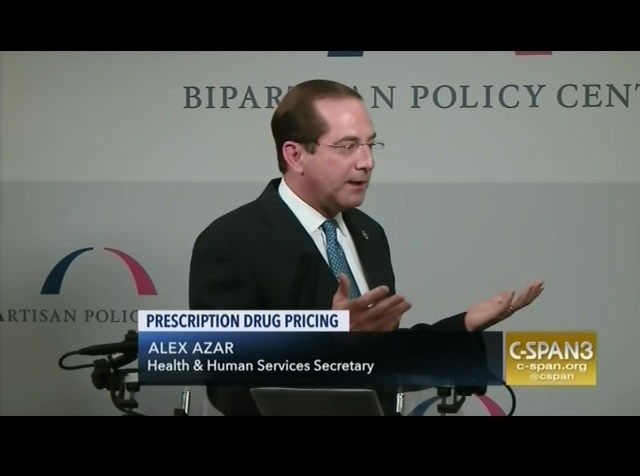 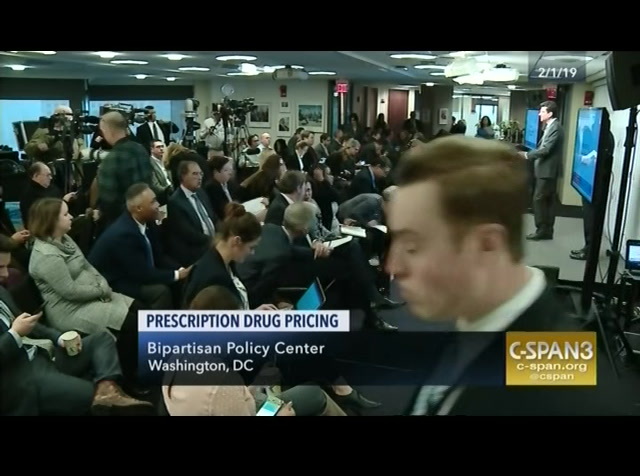 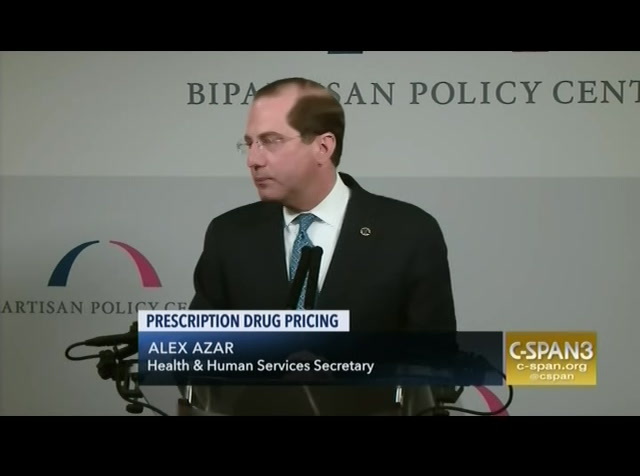 Health and Human Services Secretary Alex Azar delivered remarks on the Trump administration's announced plan to reduce prescription drug prices at the Bipartisan Policy Center in Washington, DC. He outlined the plan, which calls for a rollback of "safe harbors" protections for drug companies allowing them to offer financial incentives and kickbacks to pharmacy benefit managers. 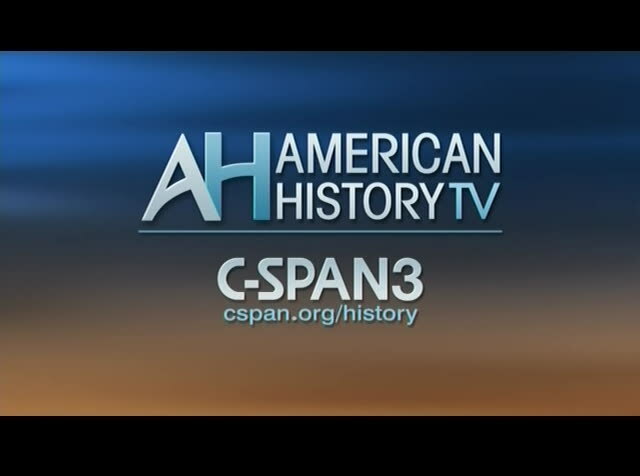 Secretary Azar said the regulatory proposal would be printed in the Federal Register within a week, and that he hoped to have the plan in place by January 1, 2020. 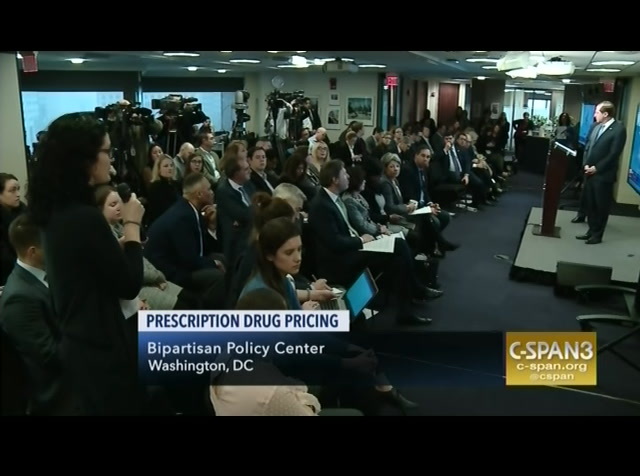 If implemented, he said list prices of prescription drugs would lower, as well as the direct costs to consumers.